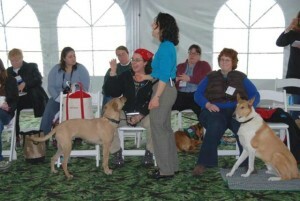 Want to learn about science-based dog training while having fun and meeting like-minded new friends? 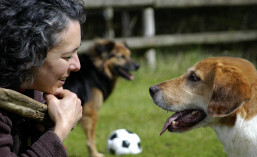 Please consider attending one of Kathy’s live seminars (no dogs in the audience, just people) or workshops (some attendees bring dogs to train). 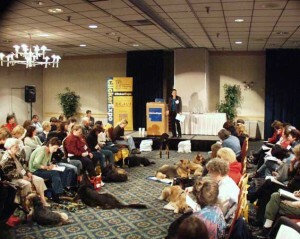 Or learn from Kathy, along with other in-demand teachers, at an extraordinary conference such as ClickerExpo.